Using more than one Amazon keyword tool to get an exact phrase keyword list is a strategic way to launch a product correctly. Building a strong keyword list through a powerful Amazon keyword tool is absolutely essential, especially in the beginning stages of your Amazon selling journey. Combining software can help sellers achieve more goals during their product research. Magnet is a general Amazon keyword tool that uses a seed word to generate exact phrase search term estimations for a listing. Cerebro is a reverse ASIN Amazon keyword tool that finds all the keywords related to a specific product. Often sellers use one or the other in their bid to find the ultimate keyword for their product listings. By using both in tandem with one another, sellers can achieve multiple goals, so sellers can launch faster and in the right way. 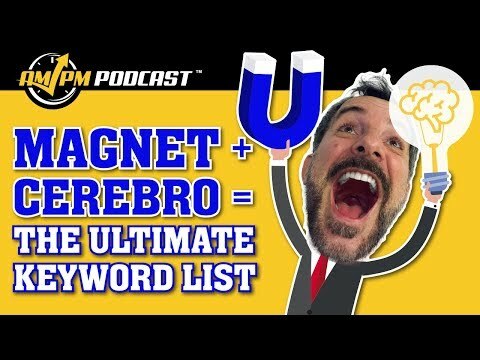 In episode 177 of the AMPM Podcast, host Manny Coats demonstrates how sellers can incorporate Magnet and Cerebro to create a useful and narrowed keyword list, so they can enter the Amazon marketplace with a page one ranking! Enjoy the episode? Don’t forget to “Like” our Facebook page and join the conversation with over 22,000 prominent other sellers! 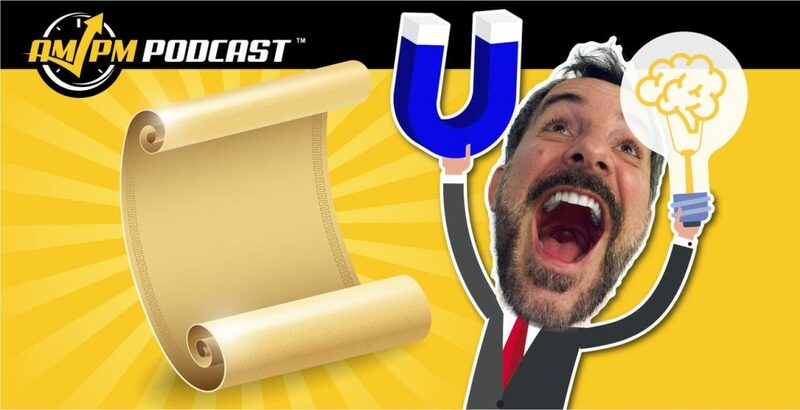 And don’t forget to subscribe to our podcast! Also, be sure to check out our latest content on Instagram! Want to absolutely start crushing it on Amazon and make more money? Follow these steps for helpful resources to get started: The Ultimate Software Tool Suite for Amazon Sellers!